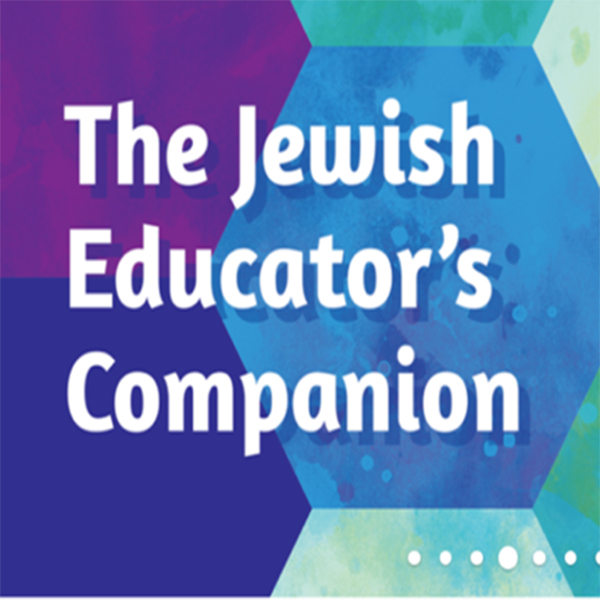 Hebrew in Harmony—the new prayer curriculum for 4th-6th graders—features music from today's top Jewish musicians. This is part of a series profiling some of these talented artists. Doni Zasloff and Eric Lindberg have had a banner year. Apples & Honey Press released the duo's first children's book, Sing-Along Alef Bet, featuring their upbeat lyrics and charming illustrations by Israeli artist Rinat Gilboa. 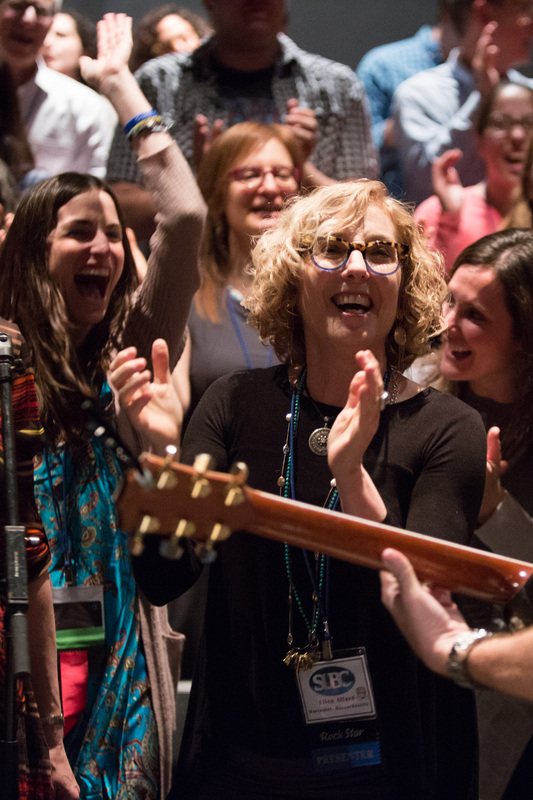 They are also featured in video and audio tracks in Hebrew in Harmony, the new music-based prayer curriculum.